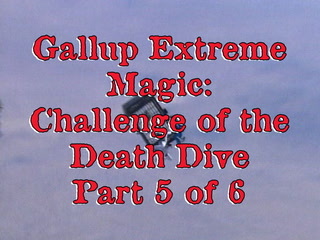 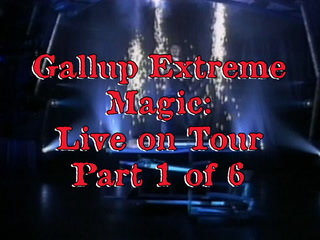 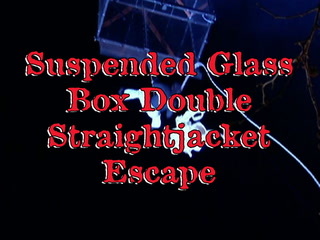 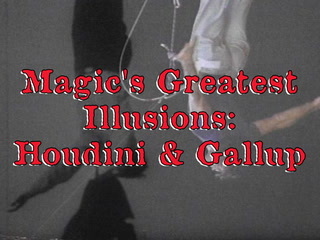 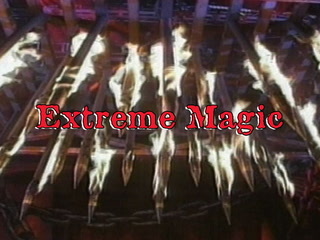 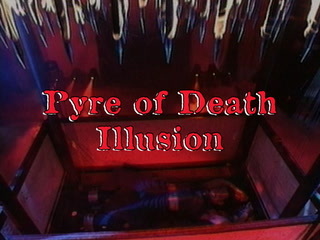 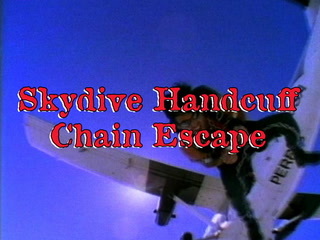 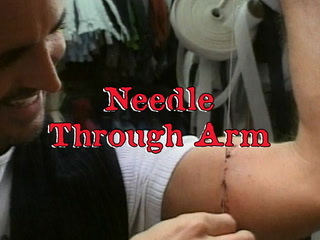 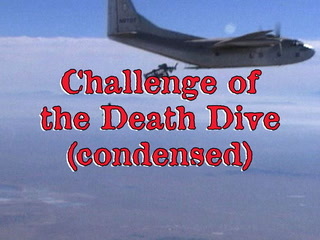 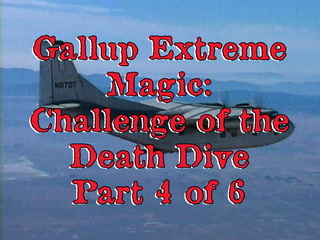 Robert Gallup has created numerous sensational extreme publicity stunts and death-defying media events internationally for the promotion of television programs, live tours, product launches and corporate events. 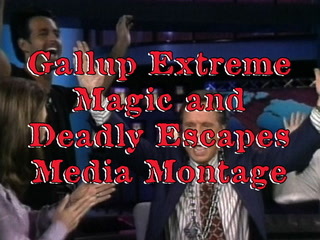 Such Gallup Extreme PR stunts are heart-racing spectacular and consistently deliver massive press and media coverage. 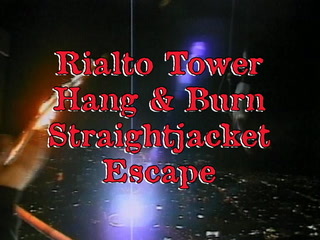 Rialto Tower Hang & Burn Straightjacket Escape. 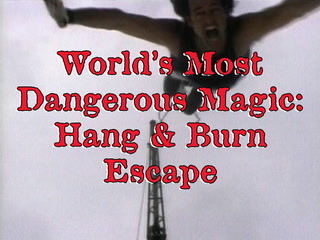 Contact us for a complete list of the best Gallup Extreme publicity stunts and media events, or to discuss creating a unique event specific to your needs.